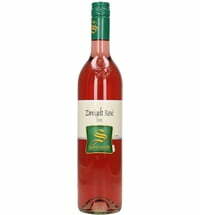 This product contains alcohol and may not be delivered to persons that are under the legal minimum age of 16. 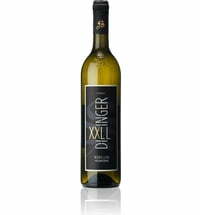 By placing the order you confirm having reached the legal minimum age. 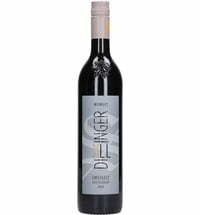 Please act responsibly when dealing with the consumption of this product. 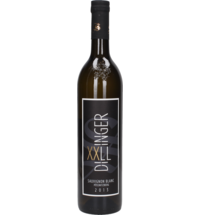 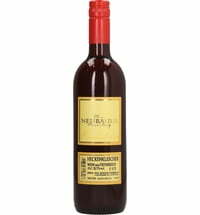 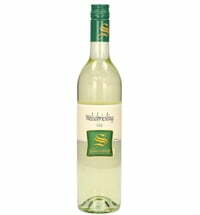 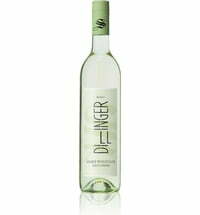 This Welschriesling beguiles with its fresh, fruity bouquet and notes of juicy apples like Granny Smith and Braeburn. 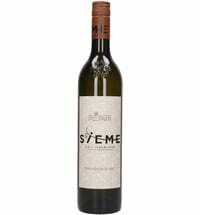 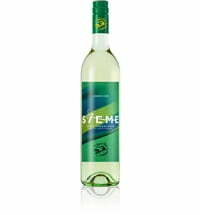 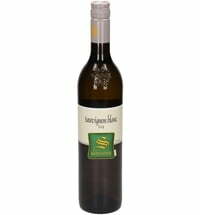 On the palate, it has a lively style with a hint of citrus and refreshing cool and spicy notes. 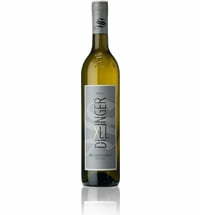 Crunchy acidity and a delicate-spicy finish round off this exceptional drinking experience perfectly.